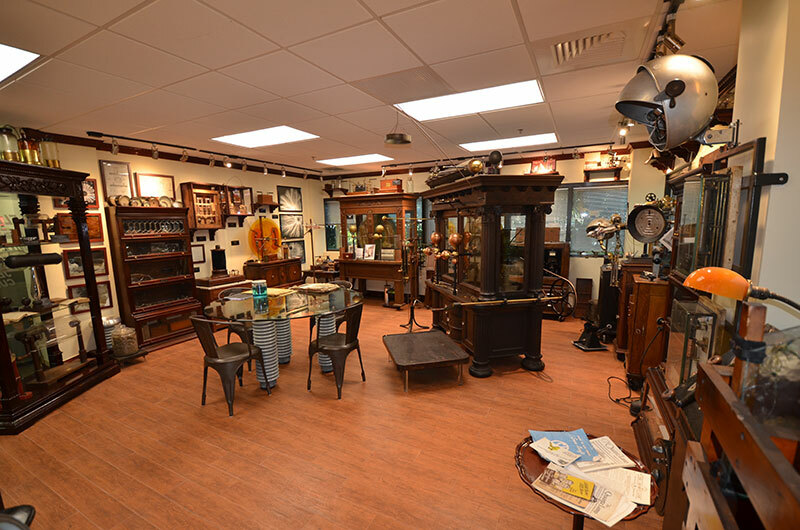 Riviera Beach, FL, February 9, 2017 – South Florida-based RGF Environmental Group, Inc., creator of advanced environmental products providing the world with the safest air, water, and food without the use of chemicals, has announced completion of its RGF Electro Mechanical Museum celebrating technology and innovation. 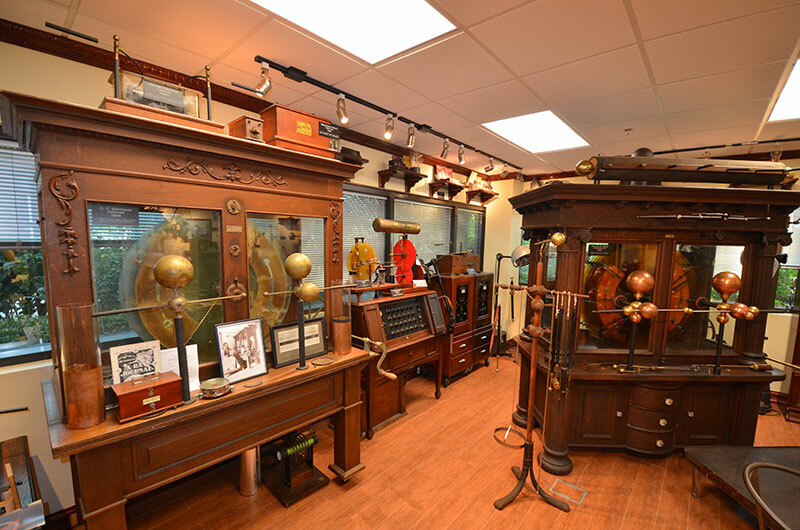 The museum starts with the earliest developments of electrical machines from the 1700s and spans to the most advanced X-ray technologies of the 1900s. This unique museum contains 642 pieces of rare antiquities by world-renowned inventors such as Thomas Kinraide, Sir William Crookes, George Westinghouse, Benjamin Franklin and Nikola Tesla. 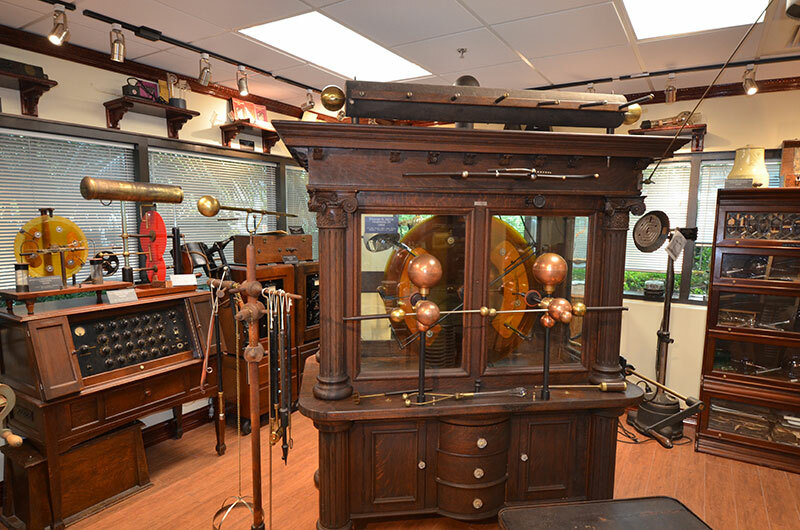 The vintage equipment represents precursors to RGF’s technology with some of the world’s earliest ultraviolet lamps, ion (static electricity) generators and the oldest American-made electrical transformers. They have been featured on the History Channel’s “Modern Marvels,” Travel Channel’s “Mysteries at the Museum,” and National Geographic’s “American Genius,” as well as many other documentaries around the world. The museum will be unveiled to the public on Thursday, February 23rd at 10:30 a.m. It will be open to school groups and other organizations interested in the history of innovation and technology. 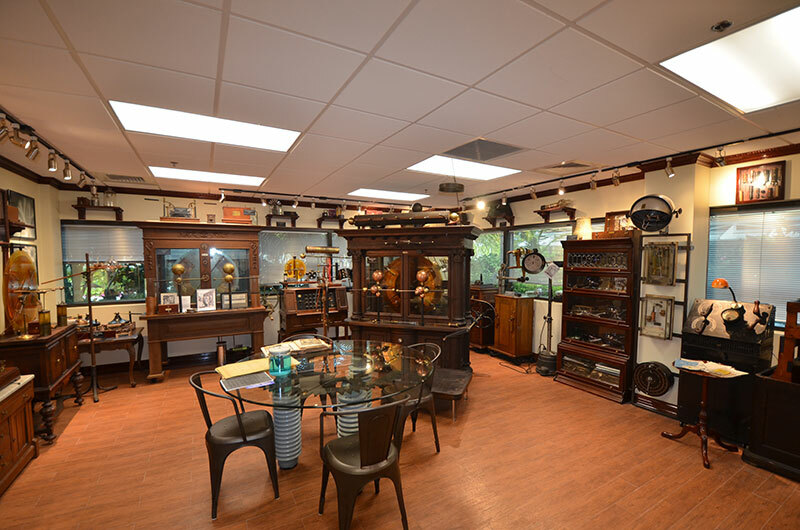 Admission to the museum is complimentary and group visits can be arranged by calling us at 561-848-1826. 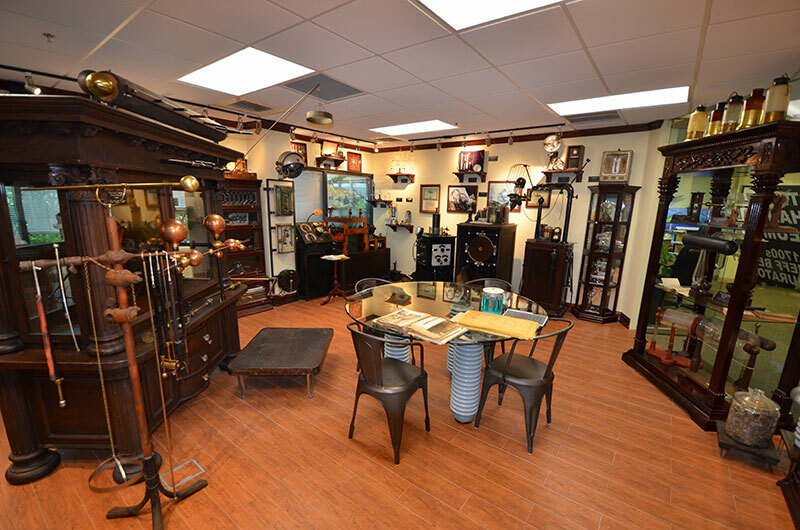 It is located at the RGF headquarters at 1101 W. 13th Street, Riviera Beach. 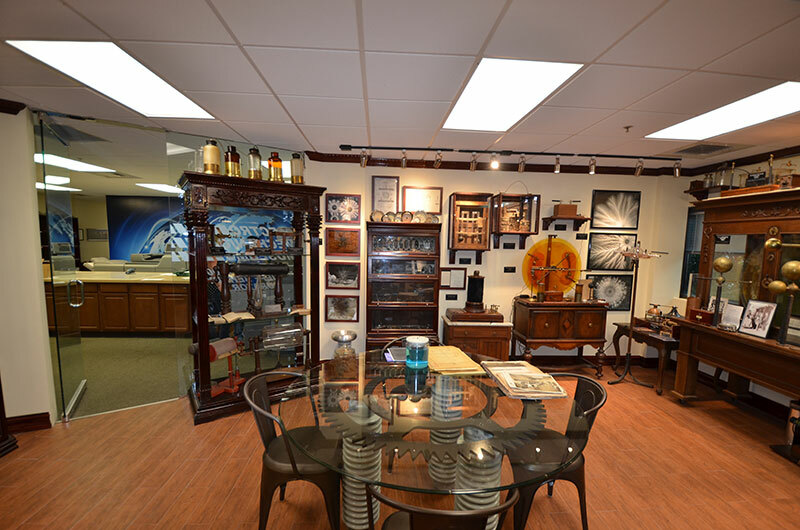 RGF Environmental Group manufactures all of its products at its plant in Palm Beach County. The company, a U.S. engineering, design and manufacturing firm, manufactures over 500 environmental products and has over two million systems installed worldwide. The company ships products to, as opposed to importing from China. Click arrows to view slideshow of RGF's Electro Mechanical Museum.